This week on Japan Eats, host Akiko Katayama is joined in the studio by Chris Johnson, aka The Sake Ninja. 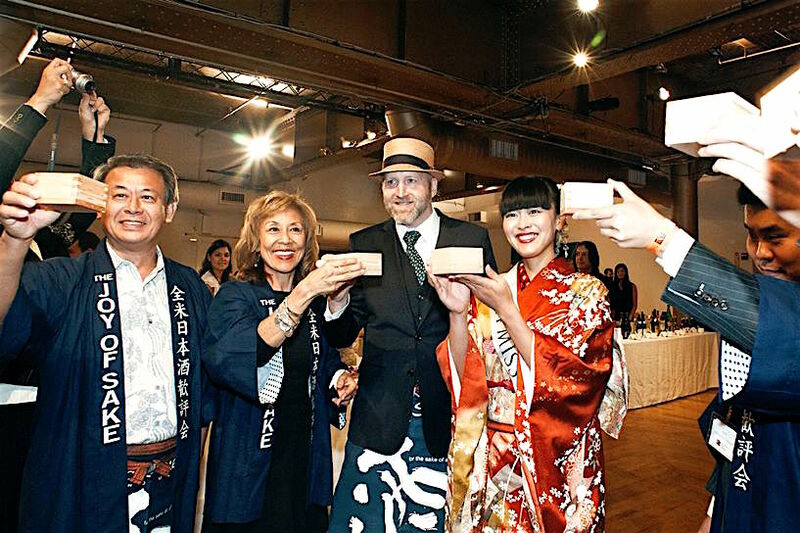 As a sake sommelier, Johnson is one of the foremost experts on sake in the United States. Tune in to hear them discuss the differences between sake varieties, food pairings, sake judging competitions, and more!